Our firm works in close collaboration with our clients using the six-step CFP® process. 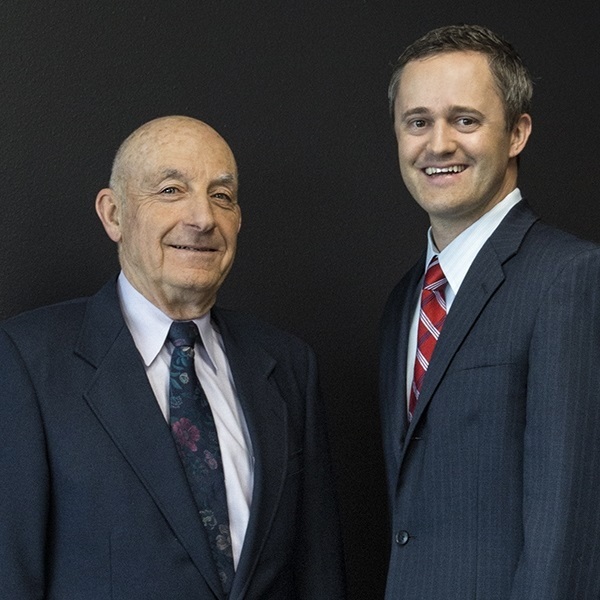 Our advisors help clients define and refine their short-term objectives and long-term goals. 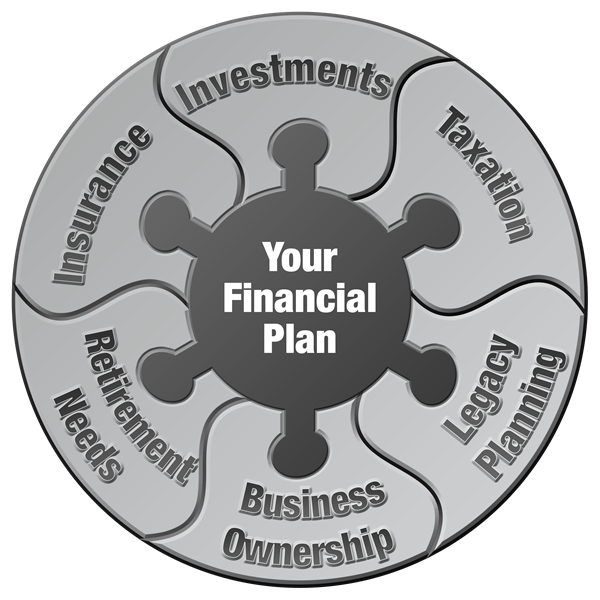 We design a financial plan interlacing solutions for the following financial issues: investments, insurance, estate planning, taxes, retirement planning and business ownership issues. Implementation of the plan requires completion of prioritized steps, like peeling away the layers of an onion. Progress towards goals requires regular plan monitoring. Life events may necessitate goal changes and plan revisions.